The Netherlands is famous for its windmills, which over the years have been used to saw wood, mill corn, pump water and much more. Now, a new generation of Dutch windmill - wind turbines - will power a very 21st century facility: our new EUR 600m data center, currently under construction in the north of the Netherlands. 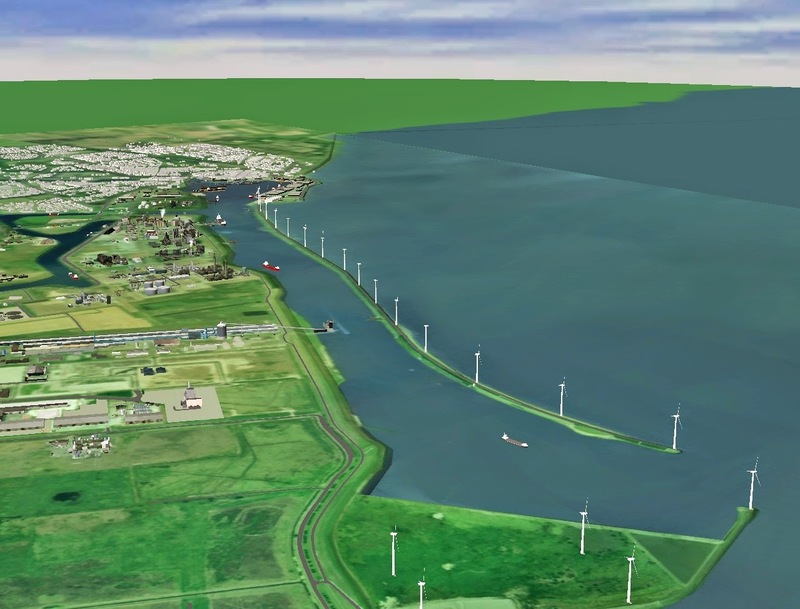 Thanks to a new long-term agreement signed this week with Dutch power company Eneco, our Eemshaven data center will be 100% powered by renewable energy from its first day of operation, scheduled for the first half of 2016. We’ve agreed to buy the entire output of a new Eneco windfarm -- currently under construction at Delfzijl, near Eemshaven -- for the next ten years. By entering into long-term agreements like this one with wind farm developers, we’ve been able to increase the amount of renewable energy we consume while helping enable the construction of new renewable energy facilities. This is the third such power purchase agreement (PPA) we’ve signed in Europe in the last 18 months - the other two were with wind farm developers in Sweden and will power our Hamina, Finland data center with renewable energy. 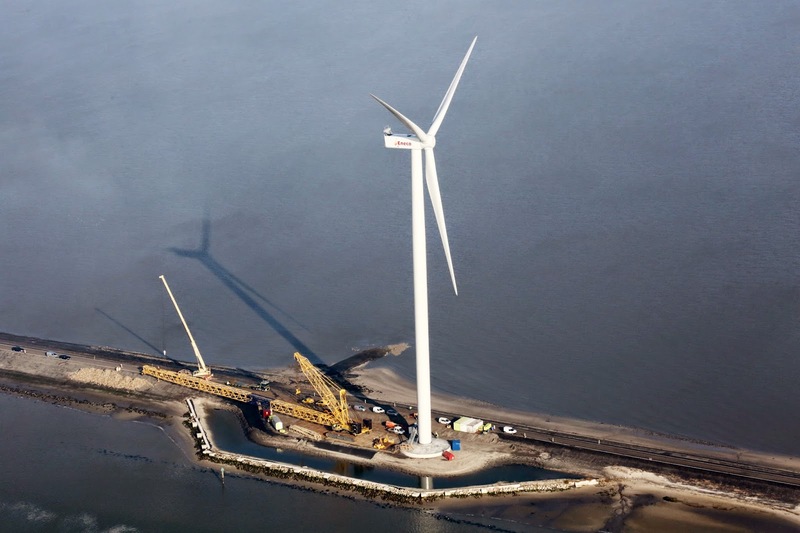 Eneco’s new wind farm is an onshore-offshore development, which will use 19 turbines to generate 62 MW of renewable energy. Eneco expects the construction of the wind farm to provide employment for 80 people over the next 18 months. This marks our eighth long-term agreement to purchase renewable energy around the globe. We sign these contracts for a few reasons: they make great financial sense for us by guaranteeing a long term source of clean energy for our data center and they also increase the amount of renewable energy available in the grid, which is great for the environment. our first renewable energy investment in Africa. 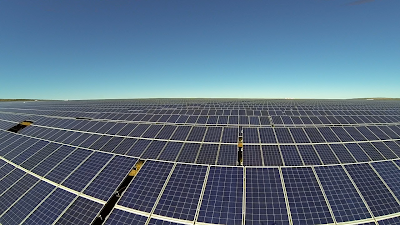 The Jasper Power Project is a 96-megawatt (MW) solar photovoltaic (PV) plant in the Northern Cape province of South Africa, near Postmasburg. There is a lot of potential for solar in a country where the sun shines year round. From virtually no renewable energy in 2011, South Africa has awarded close to 4 gigawatts (GW) in wind and solar contracts to become one of the fastest growing renewable energy markets in the world. Today, we’re happy to contribute to that momentum. The Jasper Project has completed construction and is capturing sunlight nearly two months ahead of schedule. In fact, with 325,000 PV modules, it is the largest solar energy plant in Africa. The project, developed and funded by SolarReserve, Intikon Energy and the Kensani Group, is also backed by Rand Merchant Bank, the Public Investment Corporation, Development Bank of South Africa and the PEACE Humansrus Trust. During construction, the Jasper Project created over 800 on-site construction jobs. As part of the South African Renewable Energy Independent Power Producer Procurement Program (REIPPPP), the project will also set aside a percentage of total revenues—approximately $26 million over the life of the project, for rural development and education programs. The Jasper Project will deliver 180,000 megawatt-hours of renewable electricity annually for South Africa residents – enough to power up to 80,000 households. It’s promising to see South Africa continue to take advantage of its abundant wind and solar resources to bring more clean energy to the country’s power grid. The government has set an ambitious goal of generating 18 gigawatts (GW) of renewable energy by 2030 and the Jasper Project is an important step into addressing the power shortages afflicting the country. In May 2013, we announced our first renewable energy investment in Africa. 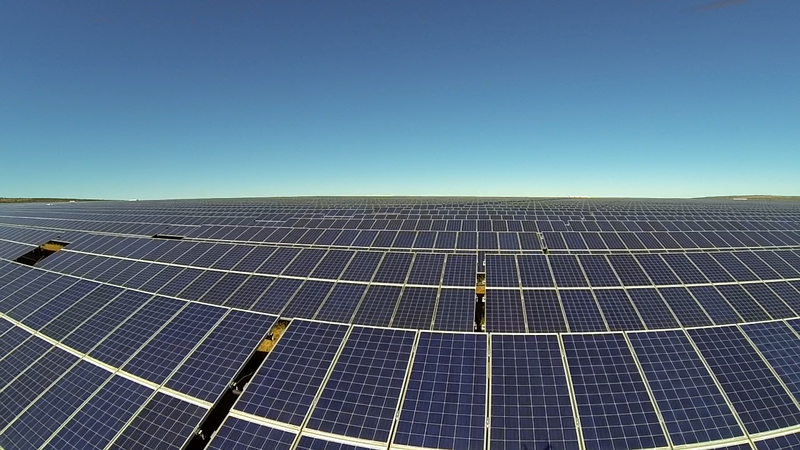 The Jasper Power Project is a 96-megawatt (MW) solar photovoltaic (PV) plant in the Northern Cape province of South Africa, near Postmasburg. There is a lot of potential for solar in a country where the sun shines year round. From virtually no renewable energy in 2011, South Africa has awarded close to 4 gigawatts (GW) in wind and solar contracts to become one of the fastest growing renewable energy markets in the world.